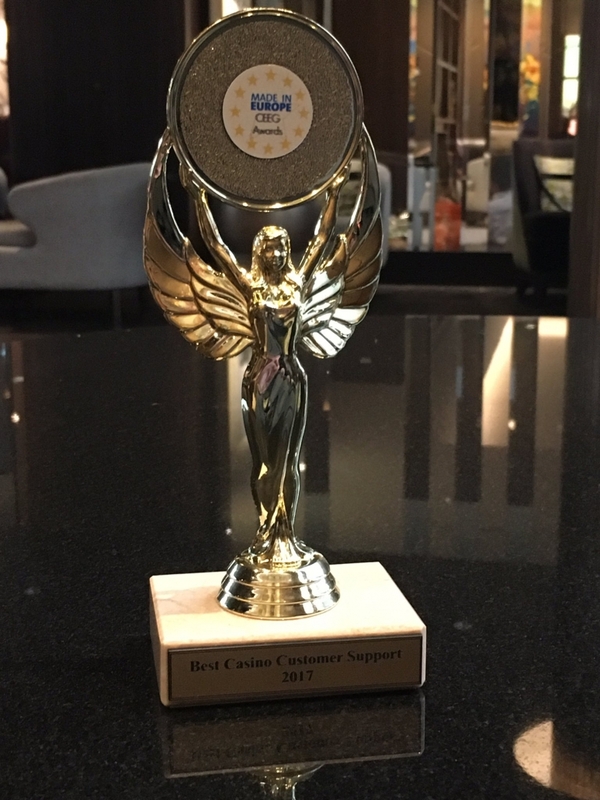 Iforium are delighted to announce we have been recognised with an award for Best Casino Customer Support at the recent Central and Eastern European Gaming Conference (CEEGC). CEEGC is held annually in Budapest, Hungary and features a range of operators, suppliers and regulators who gather to network and discuss the latest market updates. Now in its second year, CEEGC is the leading betting and gaming conference for the Central and Eastern European region.